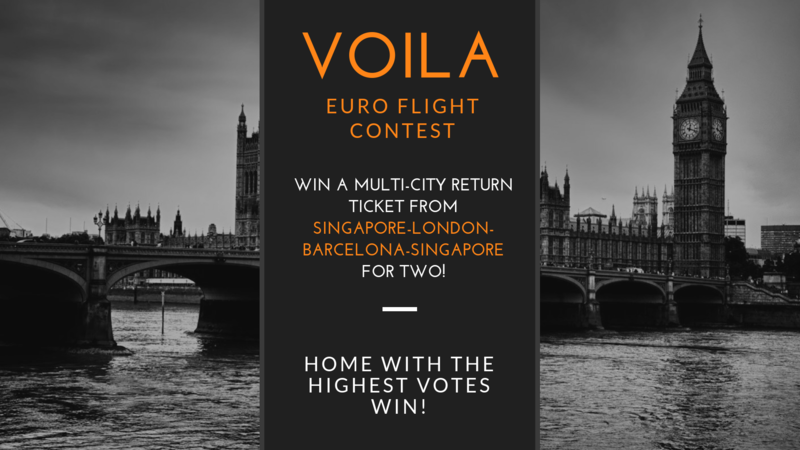 The following terms and conditions (the “Terms and Conditions”) shall apply to Voila Euro-flight Facebook Contest (“Promotion”) held by Voila Design Pte Ltd (“Company”). The Promotion will commence on 1 November 2018 and will end on 13 July 2019 both dates inclusive (the “Promotion Period”). Total renovation contract amount (including any Variation Orders) must be above $40,000. Renovation works must commence before 18 May 2019. Handover, final payment and project photoshoot must be completed before 30 June 2019. The contest will take place on Facebook through a public poll system. There will only be one (1) winner (“Winner”). There will be one (1) round. The winner will receive a multi-city return ticket (Singapore-Barcelona-London-Singapore) on Singapore Airlines for two (2) adults (flight only, insurance not included) (“Prize”). The Facebook polling contest will open on 6 July 2019 and close on 13 July 2019.
notice to the Participants and/or Winner. may issue from time to time. Participants. 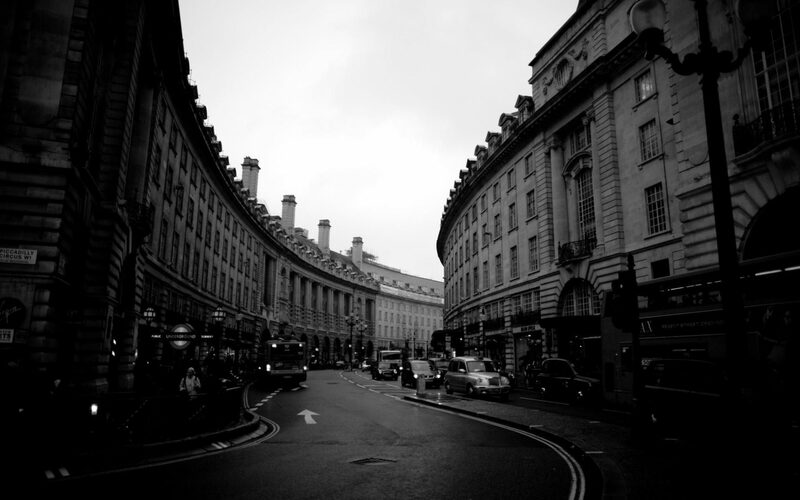 The decision of the Company on all matters relating to or in connection with the Promotion is final, and no correspondence will be entertained. A Participant shall fully indemnify and hold The Company harmless from and against any loss, damage, cost, liability or expense (including legal fees), whether direct or indirect, which the Company incurs in respect of, in connection with and/or arising from the Participant’s breach of these Terms and Conditions. The Winner will bear all expenses including spending money, meals, drinks, transfers, laundry charges, activities, incidentals, taxes (including departure taxes), energy surcharges, gratuity, services charges, travel insurance and all ancillary costs. The Company accepts no responsibility for any failure to fulfill any of its obligations arising out of circumstances outside its control. Such circumstances shall include, but shall not be limited to terrorist attacks, government regulation, regulatory action, accident, war, riot, natural disaster, explosion, fire, weather or strike, events affecting the operation of the Promotion including if the Company website is infected or affected by a virus, bugs, unauthorised human intervention, or other causes beyond the control of the Company or its service providers, or the occurrence of any matter which corrupts the administration, security, fairness, integrity, or proper operation of the contest or for any other reason at the sole discretion of the Company. The Company reserves the right to suspend or cancel the contest in the event of occurrence of any cause beyond its control. In the event of any inconsistencies or discrepancies between the Terms and Conditions and the contents of any brochure, marketing and/or promotional materials relating to the Promotion, these Terms and Conditions shall prevail.